Heat resistant coating (220ºC). Also suitable for warm ingredients. Handy graduation on the inside. Easy to use. 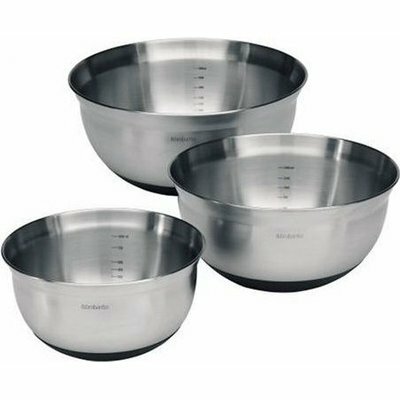 Made of stainless steel: Easy to clean and solid.